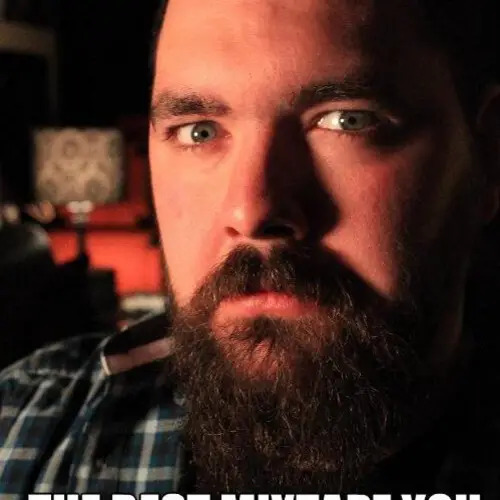 This Is My Real Beard. 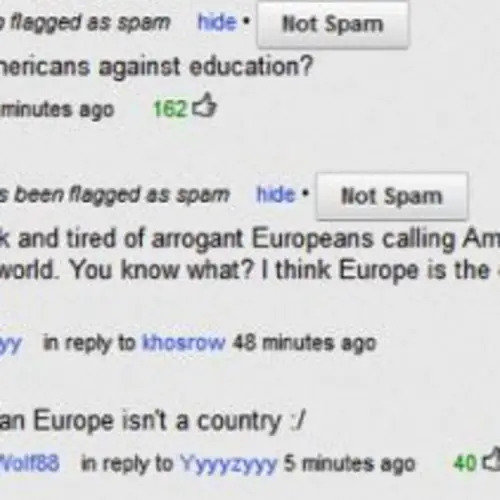 No, Seriously. 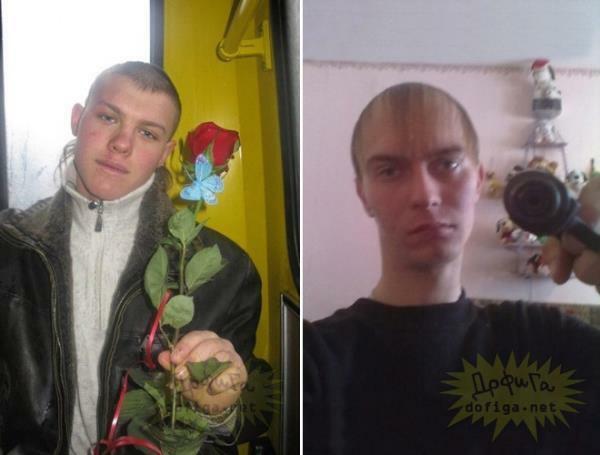 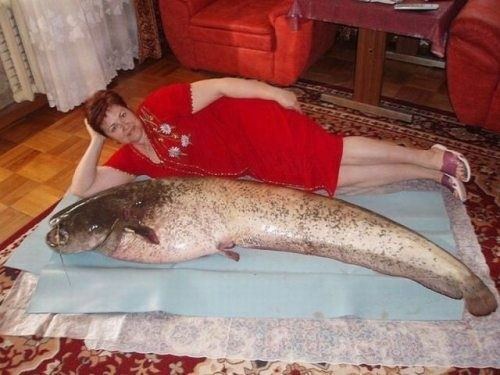 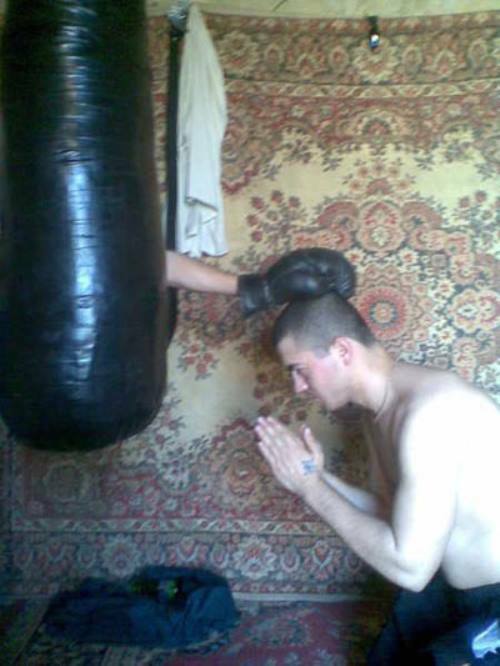 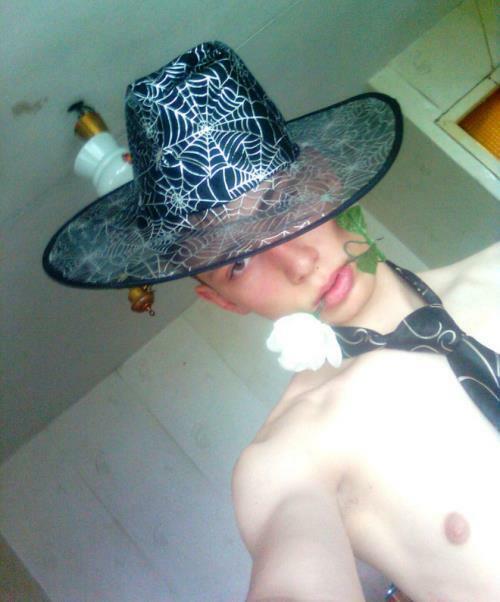 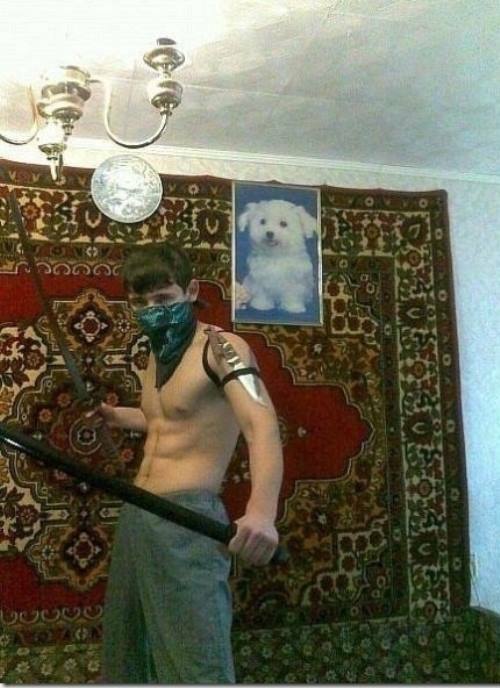 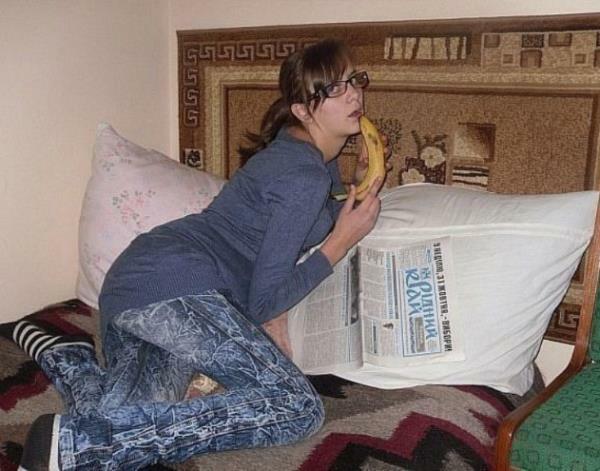 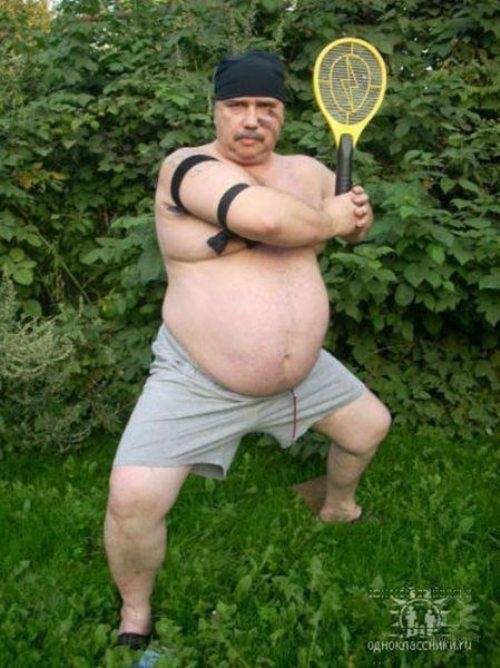 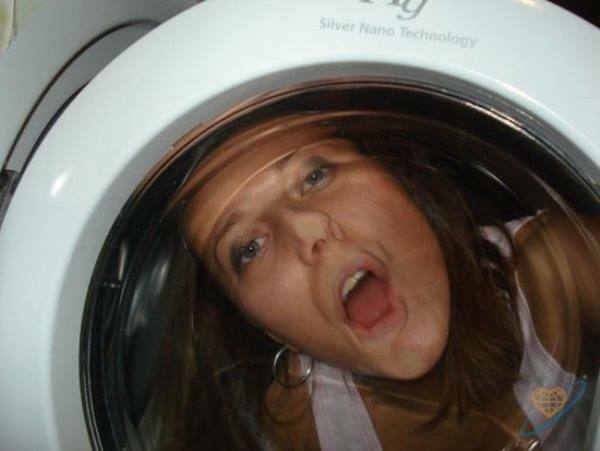 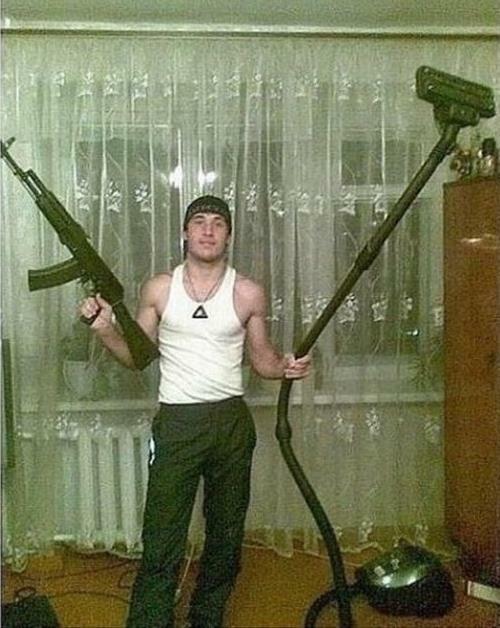 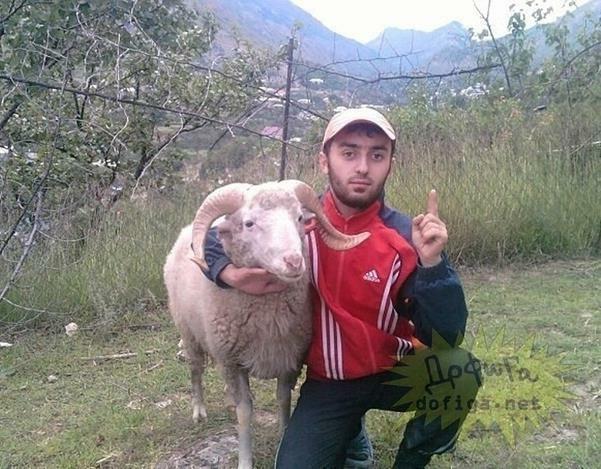 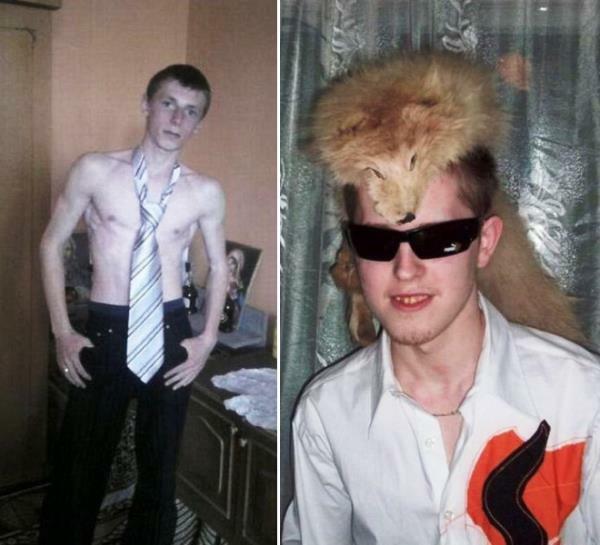 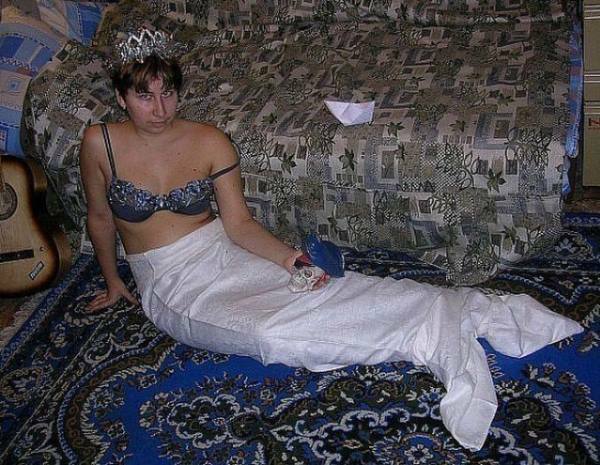 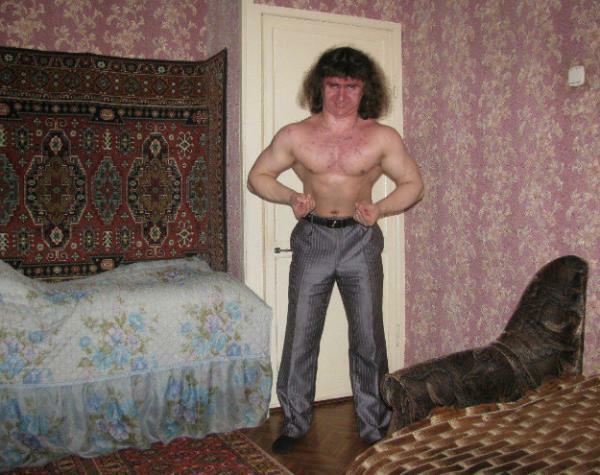 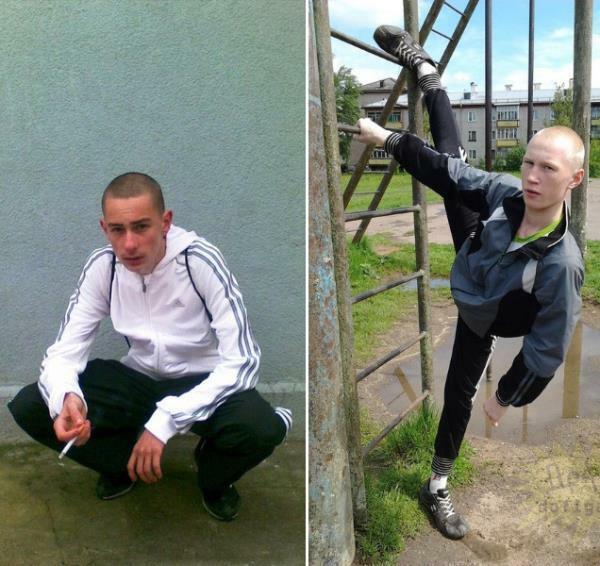 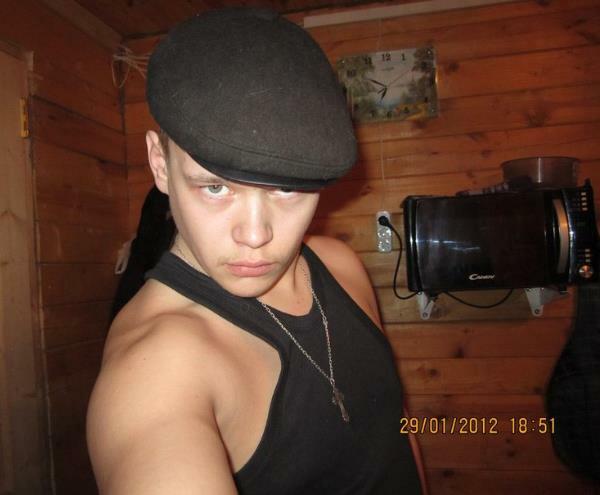 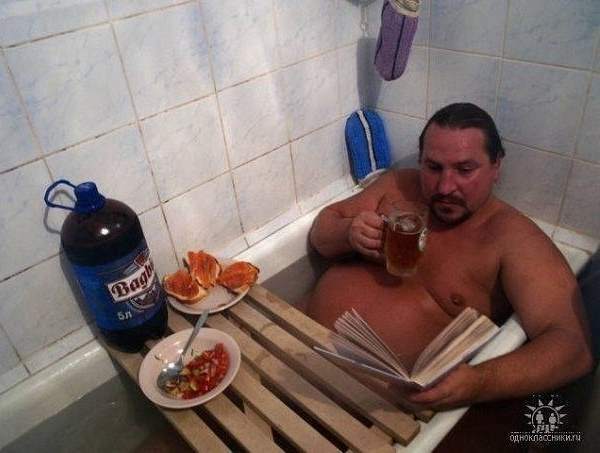 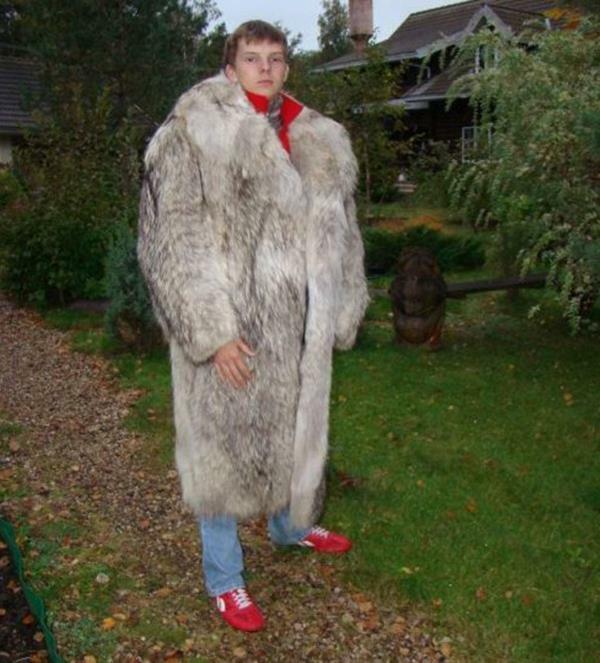 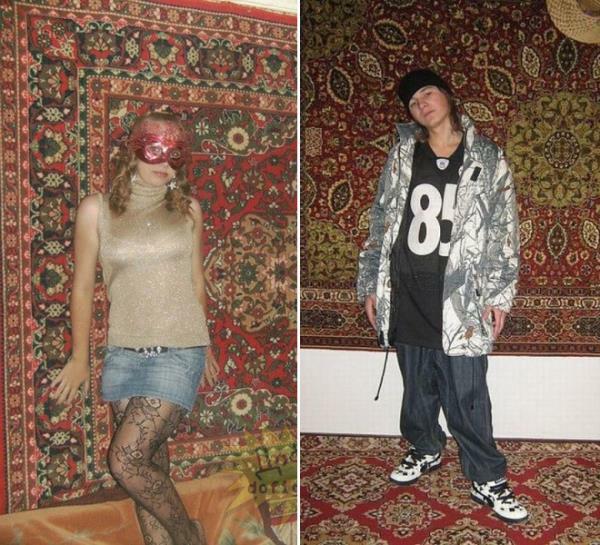 Enjoy these absurd Russian dating site photos? 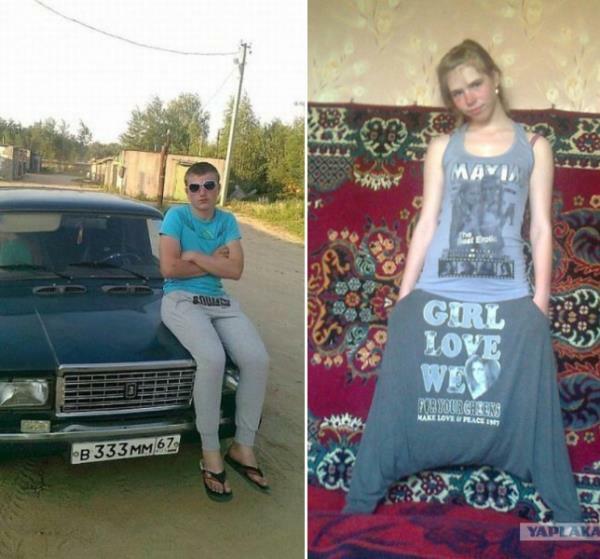 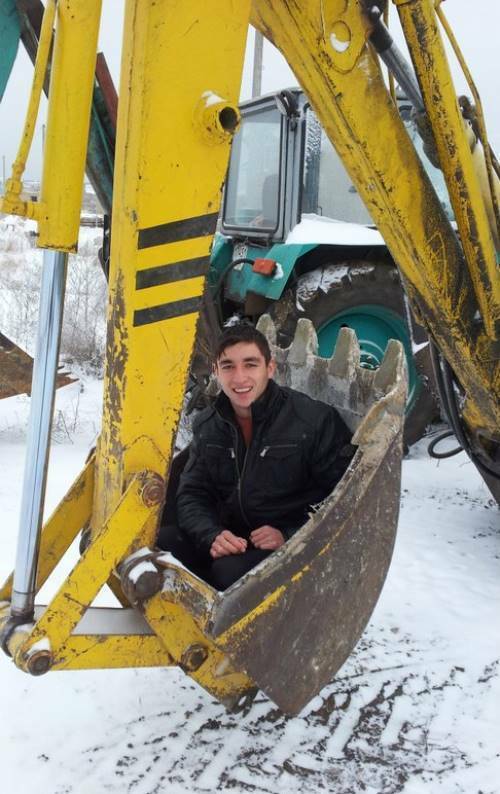 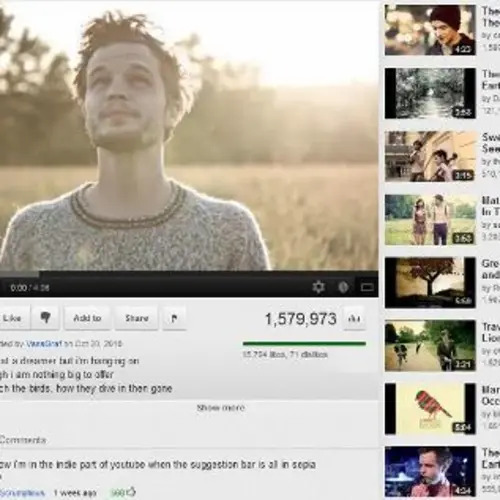 Check out insane GIFs of Russia being Russia and Facebook flirting fails!